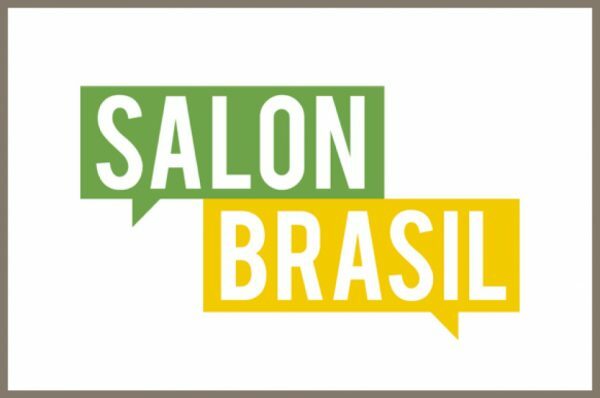 In order to create regular exchange between politicians, representatives of associations, and journalists, we joined forces with Richard Schütze Consult and the re:public | Institut für Zukunftspolitik to form our own platform: the “Salon Brasil”. At approx. 8 annual events, politicians of all democratic parties and scientific experts have the opportunity to present their positions and to discuss those positions with participating journalists, publicists, and representatives of companies and associations in a confidential, non-public setting. At the 30th SALON BRASIL Michael Müller, Governing Mayor of Berlin, Chairman of SPD Berlin, and incumbent president of the Bundestag (Federal Assembly), explained his take on the “Growing City Berlin – Challenges and Opportunities”. The array of topics included the problems surrounding the construction of the airport BER, traffic and infrastructure, education and safety, as well as integration. 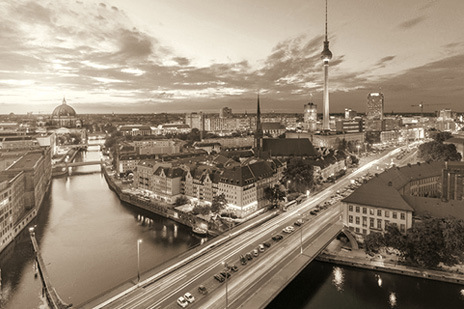 The numerous guests from politics, economy, associations, science, culture, and media spent a long time debating the prospects of the German capital while enjoying refreshments and snacks. Matthias Jung, research group Wahlen e.V..